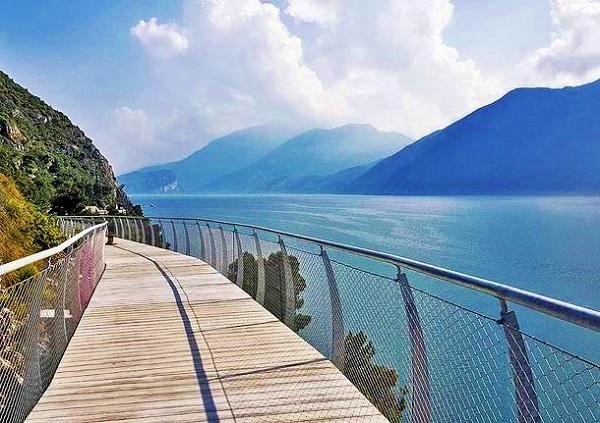 The spectacular cycle path in Limone sul Garda, a stretch directly cantilever over the lake. 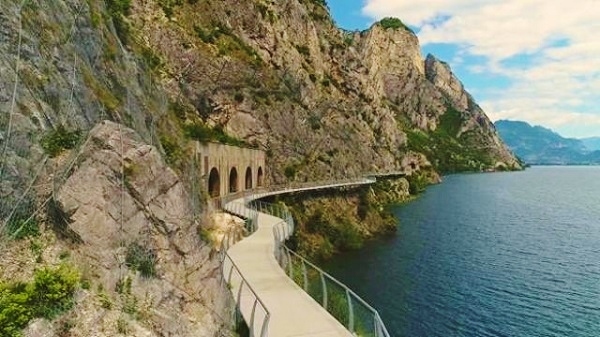 This work is destined to become itself a prominent tourist attraction for Lake Garda, not only for the interesting route for two wheels, but also for the views it offers. 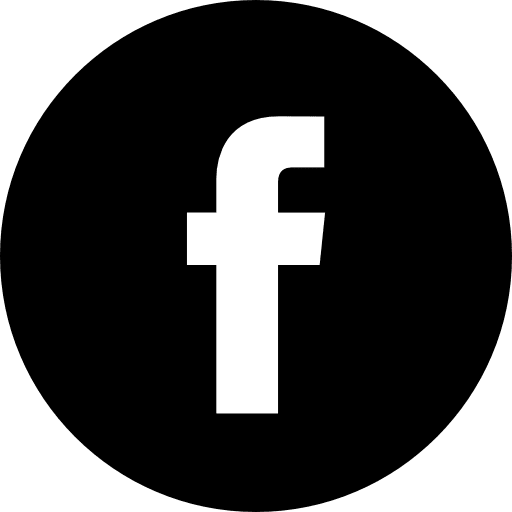 The Garda by Bike project is a 190 km cycle route located in a strategic position, a crossroads between the two routes Eurovelo EV7 "Central Europe Itinerary" and Eurovelo EV8 "Mediterranean Itinerary", and directly connected to the European cycle network. 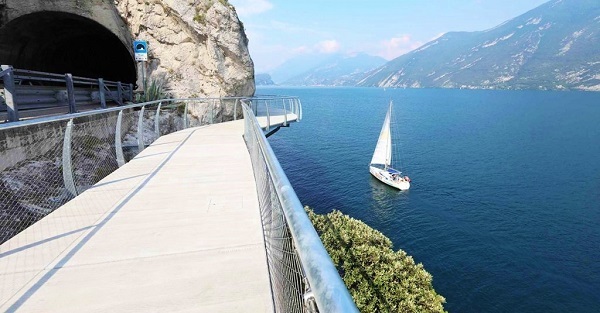 The first section was inaugurated last July and connects Limone sul Garda with Riva del Garda. 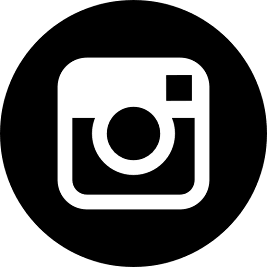 2.6 meters wide, the cycle path has been built using materials such as wood and steel. 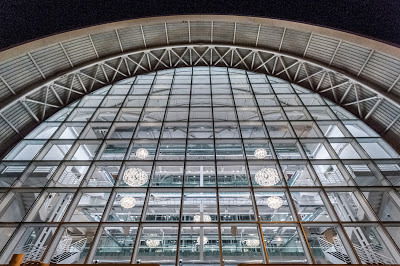 The track, renamed "The Cycle path of Dreams" for its beauty, was made by drilling the rock and inserting very concrete into the points where the steel bars were placed that keep the structure in equilibrium. The difficulties in the construction of the cycle route have not been few, both for the safety and the construction sites, so much so that the workers are above all people linked to the alpine tradition. By 2021 the entire Garda by bike route will be ready.